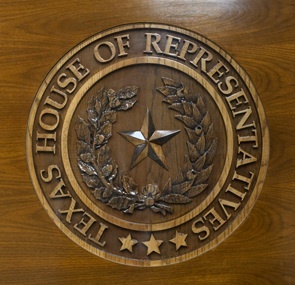 Conservative voters across Texas are responsible for the Republican majority in the legislature. They want that majority to select the next Speaker. A Caucus vote will send a strong message that in Texas the Republican Party puts people before politics as usual. It will set an example for others to follow across our great nation. President Abraham Lincoln, who had to make many tough choices, once said, "A house divided against itself cannot stand." Virtually every Republican group, Tea Party group, thousands of voters, precinct chairs, entire County Parties, and every pro-life group but one, is calling for a Caucus vote for a conservative Speaker. These voices represent potentially millions of voters.